2. Diameter and thickness is controlell effectively within the design scale. 3.Peak current is reached the world leading level. It can afford 8/20us impulse, peak current Imax 40kA punch 2 times. 4.Thermal stability. Soldering thermal cutoff member with 145 degree, the cutoff time is no less than 5 senconds under 1A current; the cutoff time is 3-5 seconds under 1.5A current. 5.Energy absorption capacity, applied 2ms impulse, impulse current is 600A, the max. energy absorption capacity is more than 1000J. 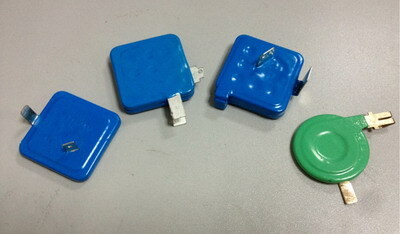 7.power frequency withstand. Applied 1.2 tims electric load rate, tested for 5 minutes, the varistor is good, the varistor voltage change rate is less than +/-10%. 8.Stability. 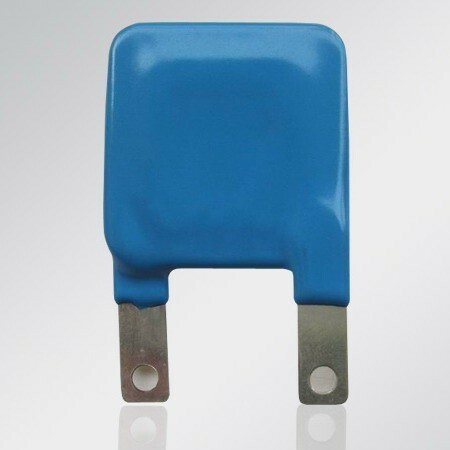 To exposure in the air for one week, varistor voltage and leakage current is less than |+/- 10%, product performance stable. 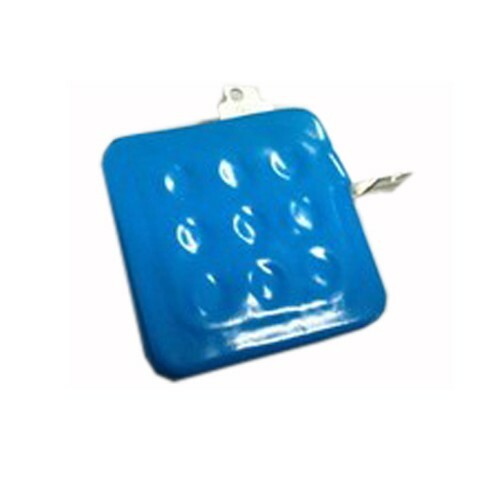 Different electrode is available according to customerized requirement.